Attention deficit disorder can’t be diagnosed based on the presence of one symptom. That’s because it’s not abnormal for people to feel distracted, unfocused and scattered sometimes. Not to mention that ADHD symptoms can be confused with other issues. 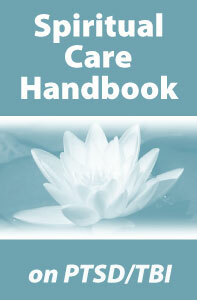 This leads to misdiagnoses of disorders such as emotional issues and/or learning disabilities. 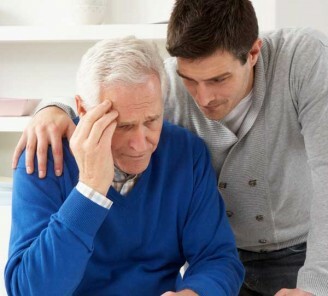 Therefore, only a mental health specialist has the qualifications needed to make an accurate diagnosis. Always remember that there are various ADHD symptoms that can be confused with other medical issues or disorders. Hyperactivity and concentration problems are two problems that may look like ADHD. But, after a thorough assessment, a professional diagnosis may determine that ADHD doesn’t exist. If you examine a group ADHD sufferers, you’ll find that the disorder looks different in each individual. This is one reason why there’s a need for such a wide-array of testing measures for helping professionals reach diagnosis. Therefore, potential sufferers must be honest and open during evaluations. That’s the only way for the specialist to come up with an accurate conclusion. The Severity of the Symptoms – Do the symptoms have a negative impact on the life of the potential sufferer? Generally people with ADHD will exhibit serious problems in in the family relationships, finances and/or careers. The Beginning of the Symptoms – At what age did the ADHD symptoms begin to show themselves? 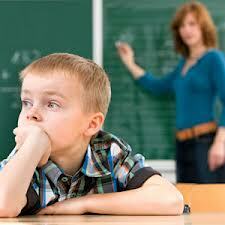 Because ADHD begins during childhood, your therapist or doctor will look into how soon the symptoms appeared. When it comes to adults, they should be traceable all the back to childhood. The Length of the Symptoms – How long have the symptoms been causing a disturbance? If the symptoms have been bothering the potential sufferer for less than six months, a proper ADHD diagnosis can’t be made just yet. 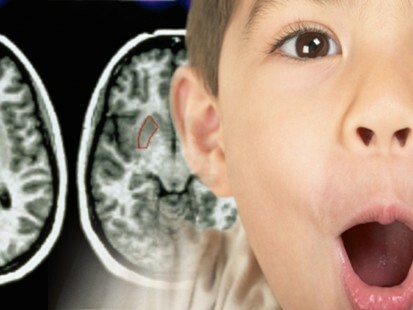 The Where and When of the Symptoms – ADHD symptoms have to present within more than one environment, such as at school and home. If symptoms only appear in one setting, more than likely, it’s not related to ADHD. A proper ADHD diagnosis can be the encouragement you need to get control over your symptoms. Oftentimes, without help, your ADHD symptoms will stop you from obtaining success and happiness in your life. The sooner you begin treatment, the sooner you can take control of your life and your destiny. Illinois-licensed registered dietitians and nutritionists have a license renewal every two years with an October 31st deadline, odd years. Thirty (30) hours of continuing education are required in order to renew a license. There is no limit on home study if CDR approved, and 24 hours must pertain to MNT. 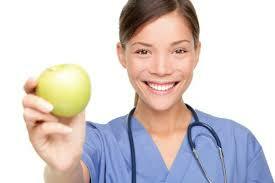 Continuing education ensures the highest possible standards for the registered dietitian and nutritionist professions. All licensees are required to participate in continuing education as a condition of licensing. Illinois-licensed dietitians and nutritionists have a biennial license renewals with a deadline of October 31st, odd years. Thirty (30) continuing education hours are required for license renewals. There is no limit on home study if CDR approved, and 24 hours must pertain to MNT. Information obtained from the Illinois DPR – Dietitian, Nutritionist on October 2,2013. 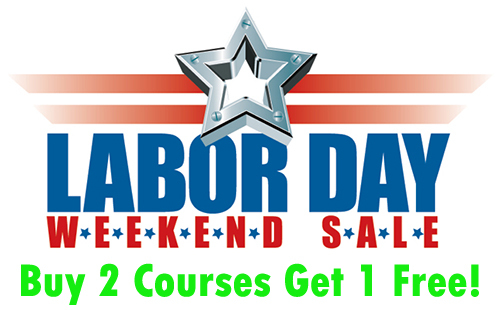 Labor Day Sale – Buy 2 Courses Get 1 FREE! 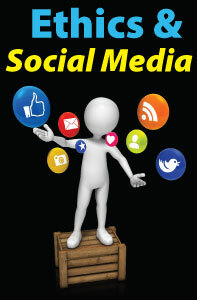 Now through Monday, buy ANY 2 CE courses and get 1 FREE! Attention and Learning Problems: Which Came First? Charlie looks around his first grade classroom when it’s reading time. He needs frequent reminders to get back to work. His teachers and his parents are puzzled why such a bright boy is having trouble in school. 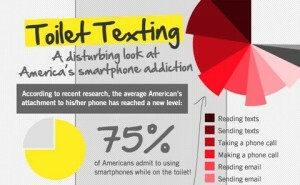 Could it be an attention deficit causing the problem? Could a learning problem cause the inattention? How can they help Charlie succeed? Learning and attention problems are common and can range from mild to severe. From 5 to 10% of school-age children are identified with learning disabilities (LD). At least 5 to 8% are diagnosed with Attention-Deficit/Hyperactivity Disorder (AD/HD). Many of these children have both. Although the studies vary, 25 to 70% of children with AD/HD have a learning disability and from 15 to 35% of children with LD have AD/HD. There are many children who have milder learning or attentional problems but the additive effects can be significant. Even mild dysfunctions in these critical brain functions can create problems as demands increase in secondary school, college and in life. Attention and learning are related brain processes, separate but dependent on each other for successful functioning. “Learning” is the way the brain uses and remembers information like a factory taking in raw materials, storing parts and then manufacturing and shipping a finished product. “Attention” involves brain controls which regulate what information gets selected as important and gets acted on.the attention/behavior control system acts like the executives at the factory distributing the “brain energy” budget, setting priorities, deciding what to produce and monitoring quality control. Late shipments or poor quality products could be the result of any number of “glitches” in either system. 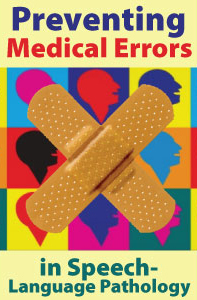 Minor problems in one system can be compensated for but when both systems are affected failure looms. Sorting out the breakdown points is critical but can be complicated. Just what are learning disabilities?